2011 was an eventful year for the world. More or less each of us was affected. Working on this blog has always been joyful but unfortunately the time I could spent on it had reduced significantly over the last year. Looking forward to the year 2012, I am hopeful I will be more active on this blog again. 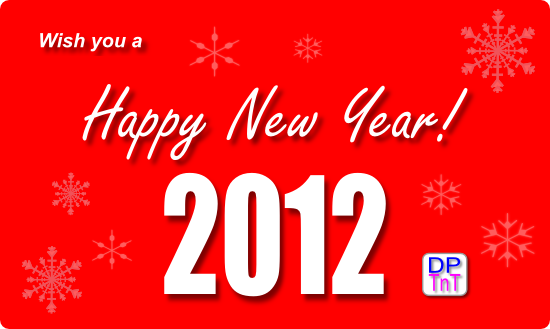 I wish all of DPTnT’s readers a happy and productive New Year 2012.